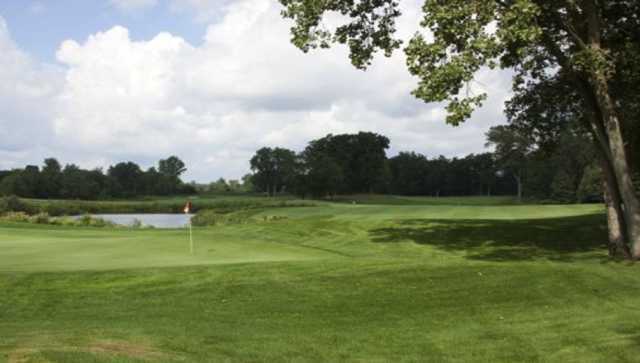 Hawk Hollow Golf Club's 27-hole layout has been ranked as one of the top 50 public golf courses in Michigan. 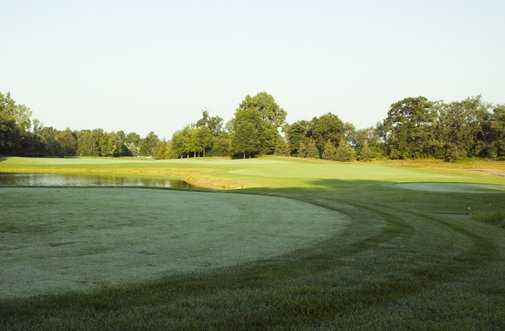 Sprawling across over 500 acres, the course provides plenty of room. It also covers a diverse terrain that is sprinkled with water features and trees. Strategically placed bunkers frame the undulating greens but the water takes center stage on this course. It comes into play on nearly every hole. The fifth hole on the back nine is one of the course's best risk-reward opportunities. 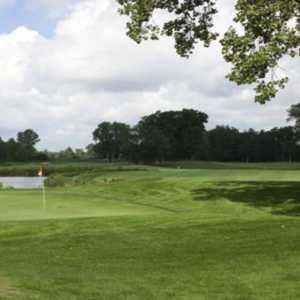 This challenging hole is a seemingly modest par 4 that features an island fairway and a sloping but receptive green. With some luck and two well struck shots you could find yourself with a birdie. 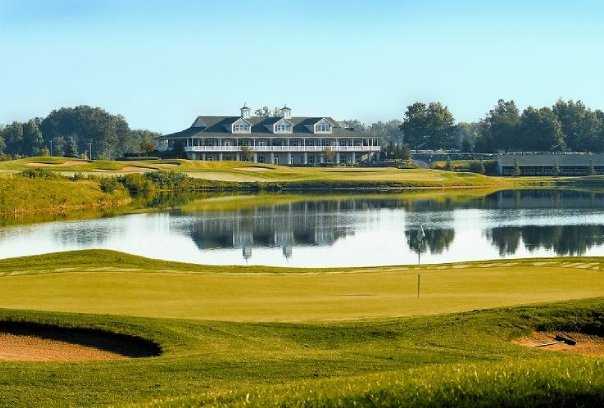 In addition to the golf course, Hark Hollow offers extensive practice facilities that include two driving ranges, a short game area, and a large putting green.